Do you find joy in spending time with children? Do you care deeply about animals and conserving their habitats? If you’re looking for a fun summer job that can really make a difference on personal and global level, consider joining us for a wild summer at the zoo! Come be a key player in discovery and connecting the next generation with wildlife and the earth through play. 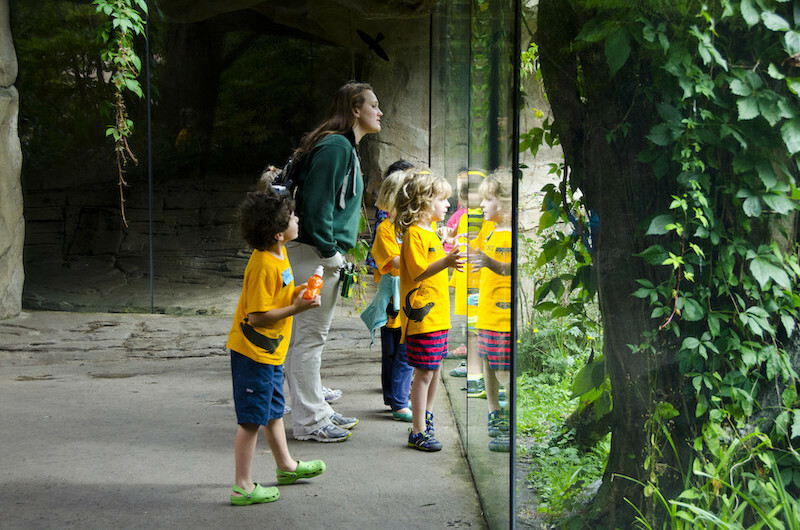 Help lead campers in activities, games, crafts and zoo tours designed to teach environmental education concepts, connect children with nature, and inspire conservation actions. 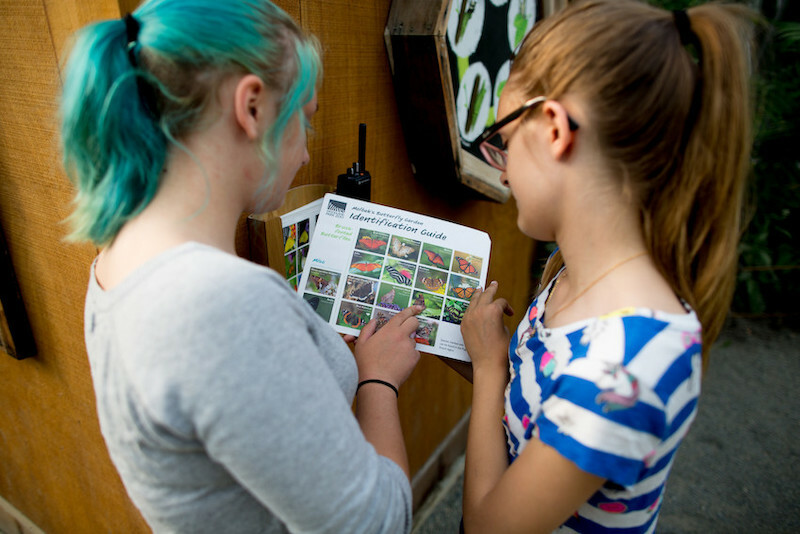 Camp Assistants work with Instructors in presenting age-appropriate curricula to teach environmental education concepts and connect children with nature. Assistants are part of a dynamic team including Instructors, Assistants and volunteers. Each team teaches 10-14 children each week, depending on age and program. You would love the opportunity to make a difference in a child’s life and the world. You care deeply about wildlife and conservation. You see value in working with diverse student populations. Immersing yourself in nature is important to you. You want to learn strategies, preferences and group management skills that you will be able to apply towards your career goals. You would love to connect with a network of professionals who share your values. What qualities do we look for in camp staff? People with a passion for education and learning. Are you silly? So are we! The ability to get silly with our campers is wonderful! A background in the natural sciences, either through schooling of life experiences. When do we need you? Please check each program's schedule before you apply! What camp program would I be working with? We will be asking you for your program preferences in the application. Please be sure to review each program's details and schedule requirements before filling out the application! Interested? You can read the full job description here; be sure to check out https://www.zoo.org/camps for more information! We can't wait to hear from you! 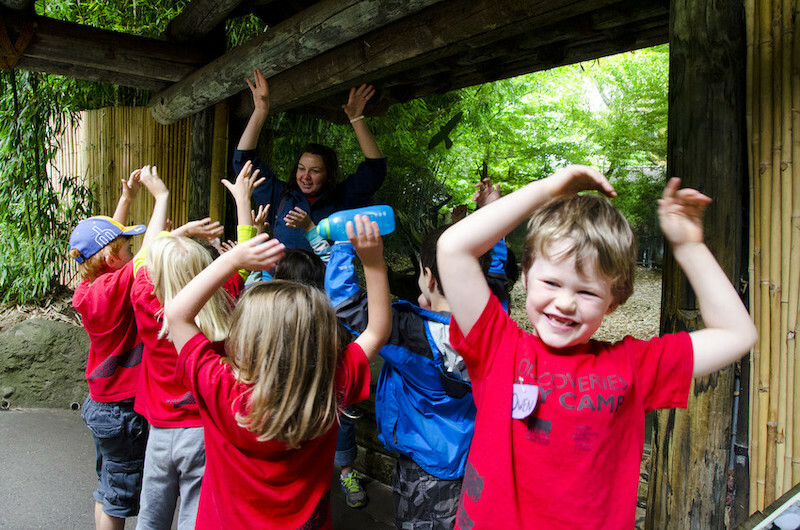 Kinder Camp: lead an exciting blend of games, activities and opportunities to observe zoo animals! 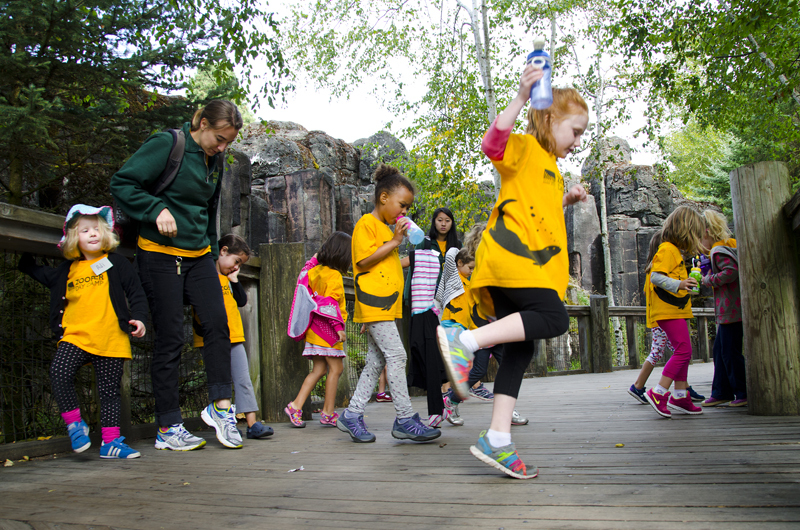 Zooper Day Camp is our most popular camp, offering 2 exciting themes each summer! Discoveries Day Camp is offered in partnership with Seattle Children's Theatre Drama School, Discoveries Day Camp offers a blend of creative drama and environmental education for children ages 5-7. To get an idea of the creative drama programming Seattle Children’s Theatre provides, you can visit their website at www.sct.org/school/classes. Zoo University: In Zoo University, children ages 10 -14 study more advanced subjects while playing exciting, topic-based games and making new friends at the zoo. Applications are only accepted online through our Jobs page at www.zoo.org; no other forms of application will be accepted. Please include your experience working with children as well as the program you are interested in within your cover letter! Cover letter, resume and a list of references are REQUIRED when applying for this position. NO PHONE CALLS PLEASE. APPLICATION DEADLINE: Applications are due prior to 12:00 AM on the posted Close date (i.e. by 11:59 PM the evening before), or until filled -- apply now!